Magnetism. 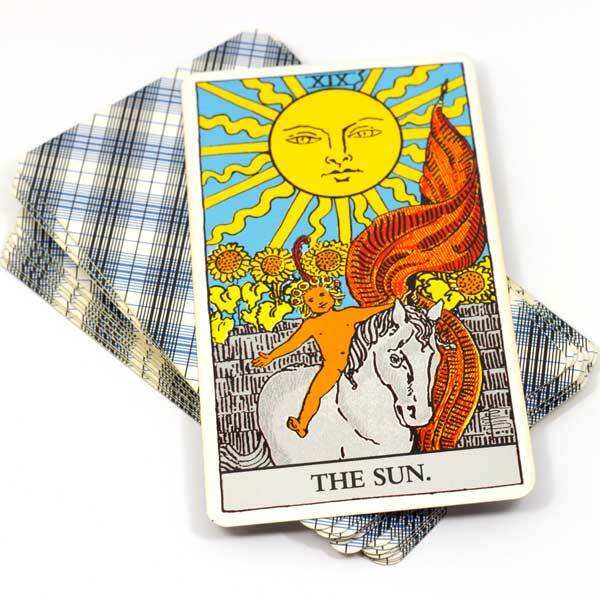 This magnetism makes Scorpio an excellent natural healer and is often successful. Having intense likes and dislikes, whatever they find to do they do with all manner could be easily misunderstood. Scorpio takes an active interest in people as individuals, studying their actions to learn what makes one person different from another. Interest in others may stem from the fact that they have a complex personality and varied talents. All of their emotions are deep and strong, boiling the moment an avenue of escape is found. Regardless of how Scorpios express their tremendous force, they exert great pressure upon their environment. And as people form a part of their realistic atmosphere, they could easily become targets when crossed. Then becoming shrewd, suspicious, and jealous and is out to get even. Scorpios never phased out by difficult problems, they can be trusted to grapple with It comes naturally for Scorpio to assumed positions of trust and responsibility. Because of the most complicated and disagreeable task.  Scorpio’s probing mind enables works out possibilities for more efficiency. 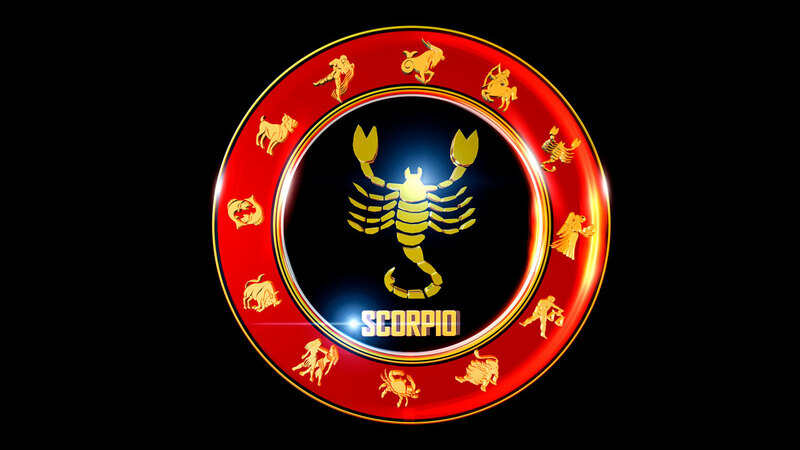 Their worst side, they become troublesome by insisting that others conduct themselves in what Scorpio considers the proper manner. Scorpio should learn that sometimes his success depends upon his willingness to take second place and that asking questions is not an indication of inferiority. Scorpio should move with the world and mental current rather than oppose it. and compatibility with a natal chart is recommended. Charts can be done individually or as a couple.